It is normally hard to find a decent Painter in Northern Beach which is why us now offers its splendid services to you at incredibly affordable rates. Zoran the Painter established over 20 years ago proudly serves the Sydney Metropolitan area and beyond. With our well experienced and professional team of workers, we aim to serve all your Exterior, Interior, commercial, Industrial, and other painting or restoring needs at budget friendly rates. The high class quality services that we shall provide you with are bound to strike you with appreciation and satisfaction with our team’s work. There are not many painters in Sydney that have the distinction of being properly qualified as a fire rated paint applicator. Zoran the Painter, however, owns full certification for Fire Rating Spraying and the fact that we use the best quality of fire rated coating helps us earn the complete trust of our beloved customers. Not only that, we also make sure that the premises look good as well so that the fire rated coatings are barely noticeable. Moreover, with our accurate and reliable fire rating, you do not have to worry about the expenses of hiring a fire engineer. With our exceptional experience in the area, you can rely on us to spray just right amount of fire rated coating in an even layer. 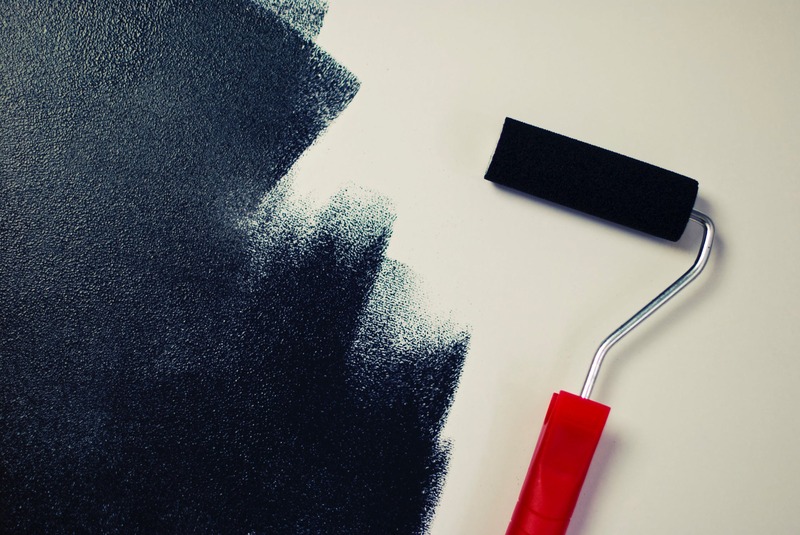 Our team of well qualified painters is led by a professional commercial painter and a project manager who keep all things in order and ensure that the work done is nothing less than the best. With over 15 years of experience in this industry, we know well the importance of getting a top quality job done within time and within the budget. We will provide our customers with fast, clean and highly efficient services and ensure their complete satisfaction. We tend to all of your commercial painting needs and use only the premium quality paints for the entire project. Our extremely well qualified painters will prove to be like magic for your interiors. We will refresh and renew any kind of interior and give it an amazing new outlook that will immediately catch any eye. Not only are we good at bringing out the best results, we are also very professional and considerate about how we get our job done. We are aware about how tiresome the thought of workers at your place can be for so many days, which is why we always promise to pay extra care while working and make only prime painters work for you. Moreover, we also take care of not making too much mess when going about your house painting it and when the whole job is done, we clean up after ourselves. All the floors and carpets are properly vacuumed and swept, the garbage is removed and the touch up paint is labelled and left with the customer. We are your best option when it comes to budget and top quality for any Painting Services that you may require for all your various painting needs. You can give us a call on 1800 825 258 or email us your inquiries at admin@zoranthepainter.com.